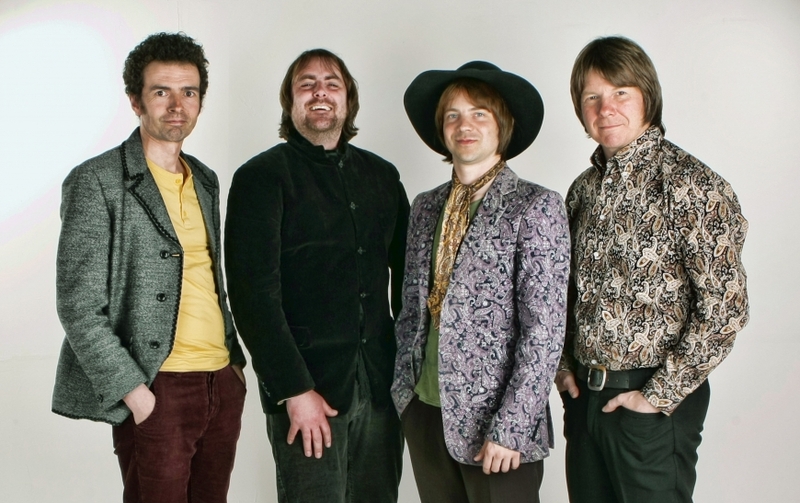 Formed in 2007, the Small Fakers are the UK’s only tribute to the sensational Small Faces. Hits galore at every show including All Or Nothing, Itchycoo Park, Lazy Sunday and many more mixed in with B-sides and rare gems from the Small Faces’ back catalogue. 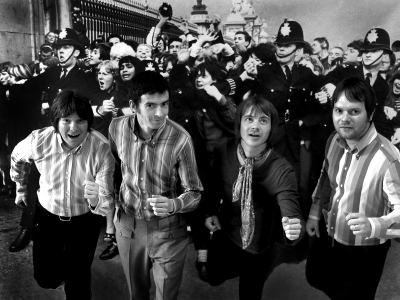 A visual and musical feast for all Small Faces fans. After getting ourselves together, we rehearsed hard and in February 2007 we did our first gig and launch party in London’s 229 The Venue. We got some great reveiws and feedback which left us with a positive afterglow and a good stepping stone to the future of the Small Fakers.